This Mixed/Other nicknamed Tucker sold and went to a new family. 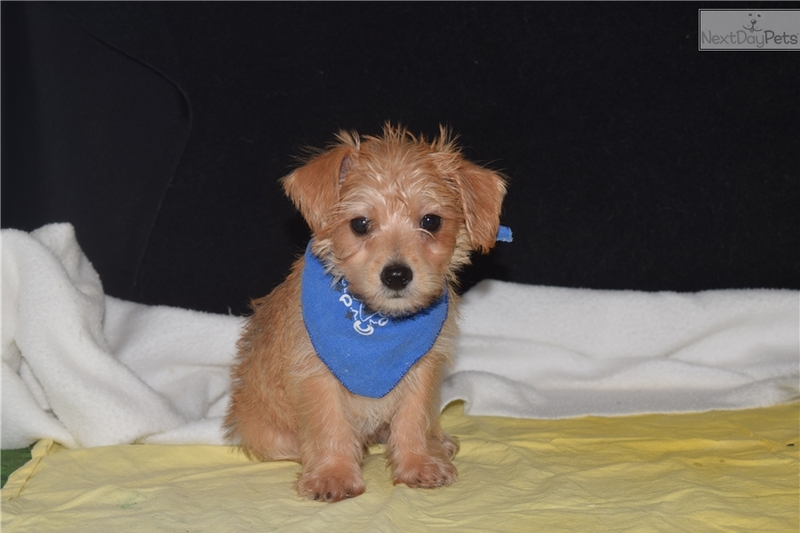 This puppy as well as all of our puppies have been vet checked, shots are up to date, and are micro chipped. Our puppies are well socialized and come with a one year health guarantee. 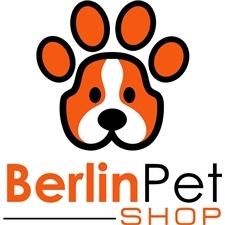 For more info feel free to give us a call at 330-893-7038 Ext.2 or visit our website at www.berlinpets.com.